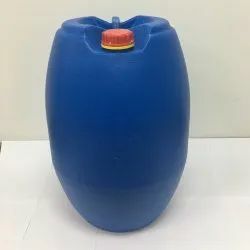 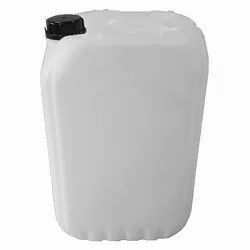 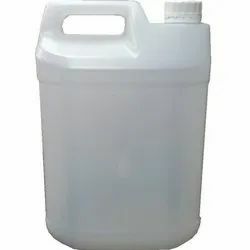 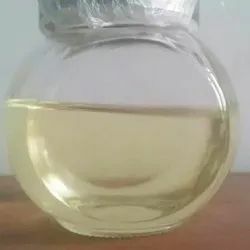 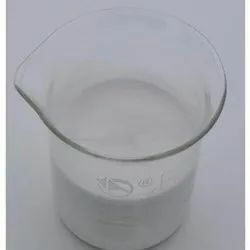 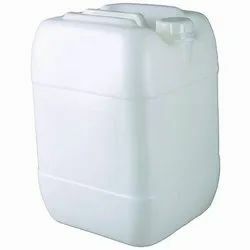 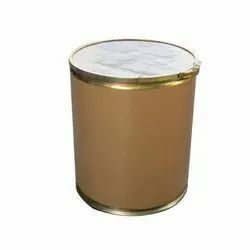 We are a leading Manufacturer of glyphosate 41% sl, paraquat dichloride 24% sl, pretilachlor 50% ec, monocrotophos 36% sl, bispyribac sodium 10% sl and oxyfluorfen 25% sc from Kolkata, India. 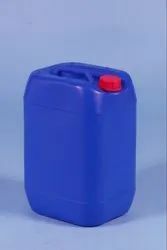 We are offering this productPropaquizafop 10% EC to our client at a reasonable rate. 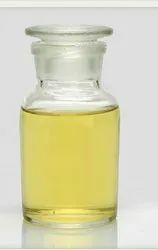 Looking for HERBICIDES FORMULATION ?